4 functions rear light cluster for trailers. Tail light, brake light, rear fog and indicator. 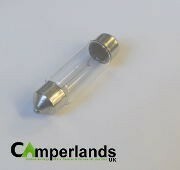 Includes both red and clear side filter to illuminate number plate or not depending on requirement.